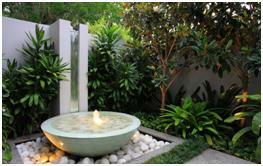 Incorporating a modern water feature into your backyard design can be one of the most exciting things about a professional garden make over. Water features are a fantastic way to add another tranquil, calming element to your outdoor space whilst giving a modern and natural feel to your overall design. 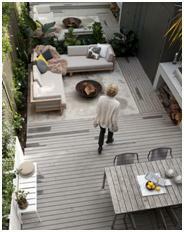 Why is it important to create a peaceful outdoor space?